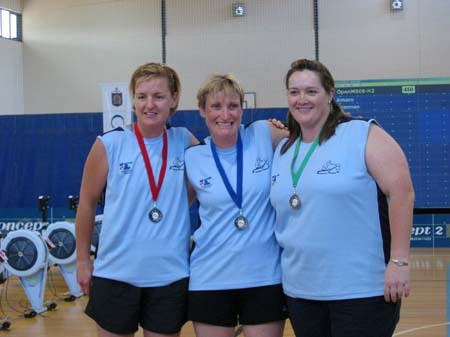 This entry was posted in Fitness, Goal setting and tagged indoor rowing, NIRC, rowing by admin. Bookmark the permalink. 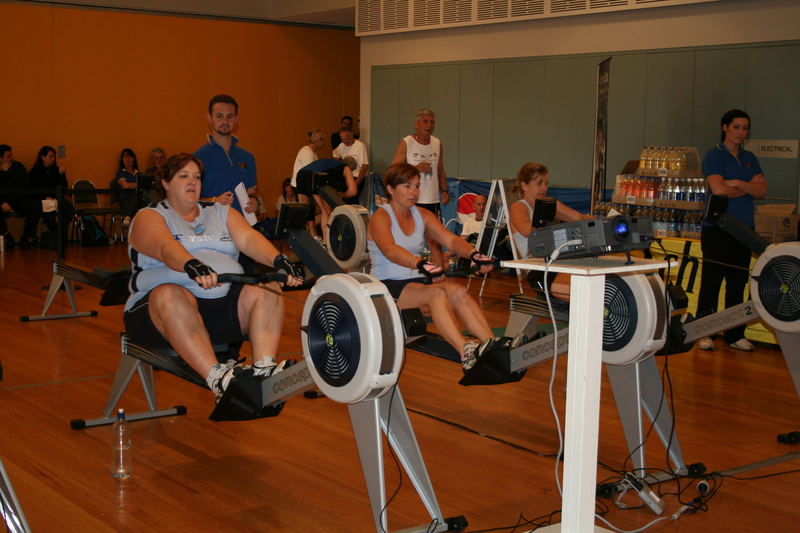 I love the rowing machine at the gym…such a good workout..
Bron you should look to compete in NIRC next year heaps of time to train I can tell you where to find a training plan. Hi Rachael …..looks like you have got a real interest in Indoor rowing. Looking for info on the NSW State Championships. Last three years it has been at Blacktown Leisure Centre….November. I know about the Nationals in the Gong on 14th Sept. Not competing there. Pet event is 2000 m. Looking for 6.40 something…probably high 6.40s. 50-55 age group. Googled to death NSW State indoor…..but nothing came up for 2013. Maybe i missed something. Can you help???????. Thanks….Karl Easton. Kellyville. Sydney. Hi Karl, it is a shame you are not coming for the Nationals I think you would be really competitive in the 2k, I suspect that the NSW event will be sometime in November. I will check with Ian @ Pioneer Fitness he is up on all of those details and speaks to the organisers, or you can give him a call 0419 602397. You could try calling the Leisure Centre as well? Wow Rachael, I never knew about the T-Shirt and certificate from Concept2, guess I gotta put in some more hours!